Protect your heater from damage and your fish from getting burnt with an Aqua One heater guard. 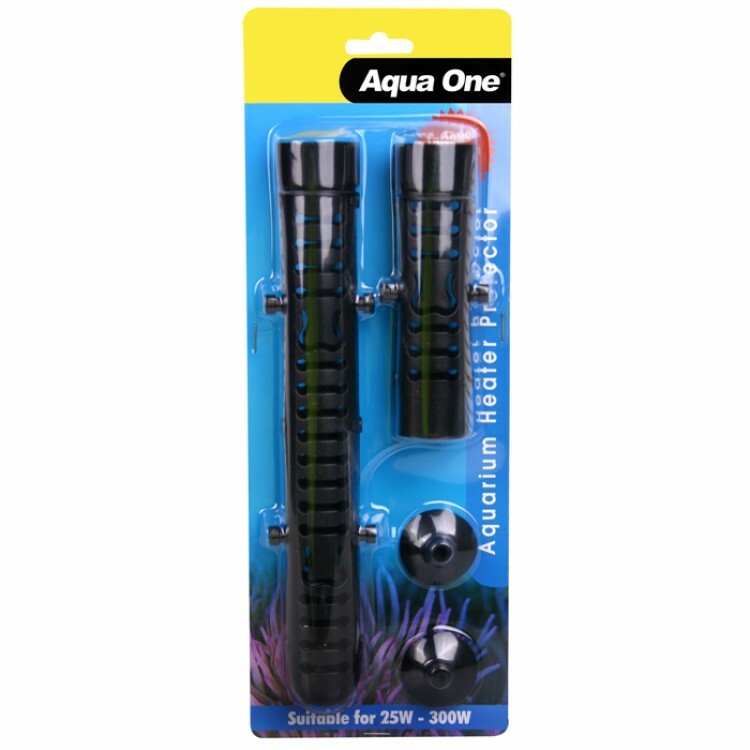 Suitable for all Aqua One heaters 25w-300w. Fits most heaters with a maximum diameter of 24mm and length up to 350mm.